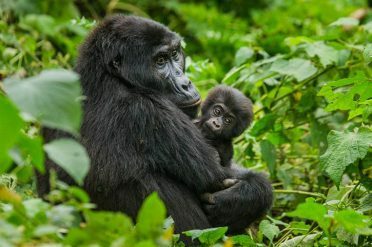 Experience Uganda’s spectacular national parks on this thrilling small group tour and gorilla trek, before relaxing on a palm-fringed Kenya beach. Fly by a scheduled airline to Entebbe for the start of your Highlights of Uganda safari. Over the next 11 days, you will travel with a group of no more than 14 people on a wildlife adventure around the country Winston Churchill referred to as the ‘Pearl of Africa’. 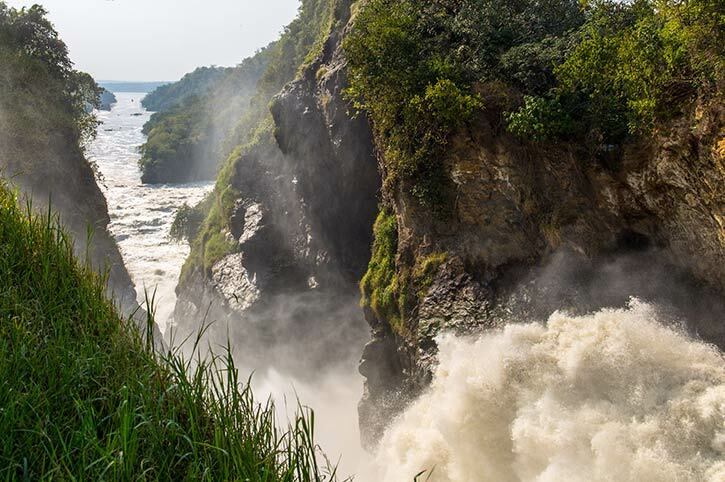 You will see the White Nile River cascading over Uganda’s Murchison Falls and discover wild chimpanzees on a trek through Kibale Forest. In Queen Elizabeth National Park enjoy game drives in search of the prolific wildlife, including the famous tree climbing lions. 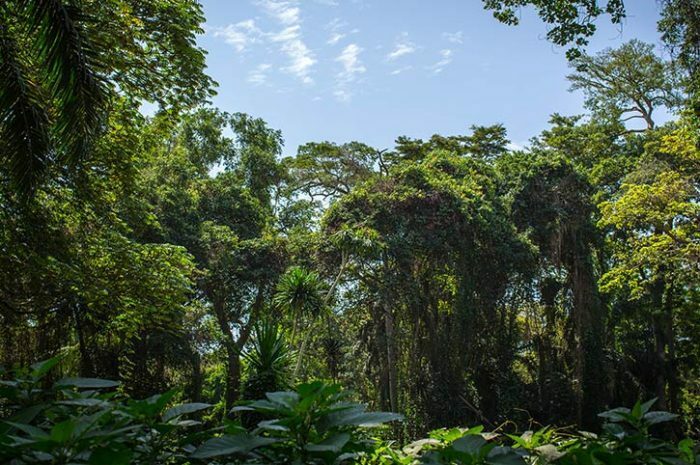 Then, perhaps the highlight for many, head to the misty mountains of the famous Bwindi National Park for a trek to see the endangered mountain gorillas in their natural habitat. A stop at Lake Mburo showcases the incredible variety of wildlife, plus there is a chance to record the moment that you cross the Equator. 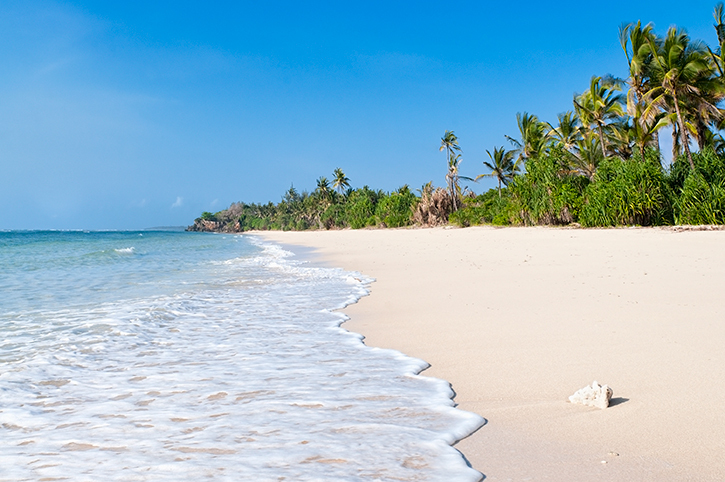 Today fly to Africa’s east coast for a five-night stay at one of Kenya’s superb beach resorts. The palm fringed sands and warm waters of the Indian Ocean offer an inviting place to relax after your Ugandan adventure. Time for a final dip in the Indian Ocean before your overnight flight back to the UK.